Eucalyptus Radiata has a lighter scent compared to Eucalyptus Globulus. It is milder in its chemical composition but is highly-anti bacterial and anti-viral. It can clear decongestion and open nasal passages. Properties : Anti-bacterial, antiseptic, decongestant, antiviral. Blends well with : Roman Chamomile, Lavender, Neroli. 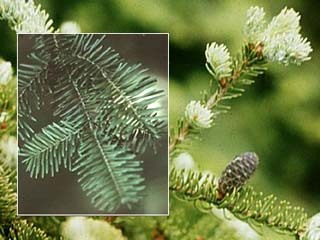 Fir Balsam is distilled from the needles and twigs of the tree. This oil smells like a Christmas tree. It is good for stress, anxiety, respiratory problems and acts as a room freshener. It can also relieve muscular aches, good for rheumatism and arthritis. Properties : Pain relieving, antiseptic, warming. Blends well with : Basil, Cedar, Eucalyptus, Lemon, Pine, Lavender, Thyme. 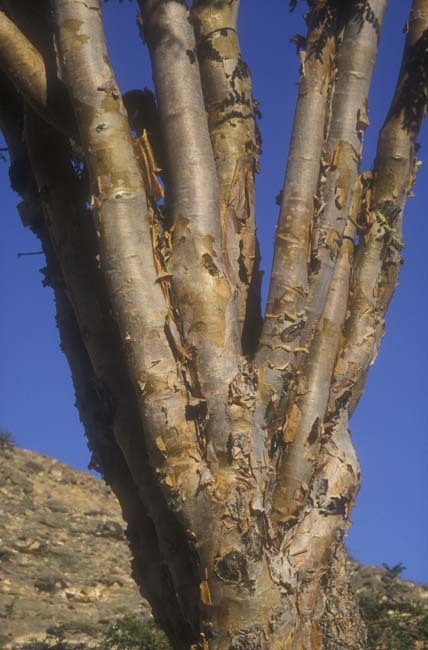 Frankincense is distilled from the resin of the shrub native to the Middle East. It creates a calm atmosphere and it is also useful for repiratory problems asthma. Another ability is cell-rejuvenating to help scar tissue to heal. Properties : Astringent, sedative, pain relieving. Blends well with : Basil, Bergamot, Rose, Pine, Lavender, Jasmine. 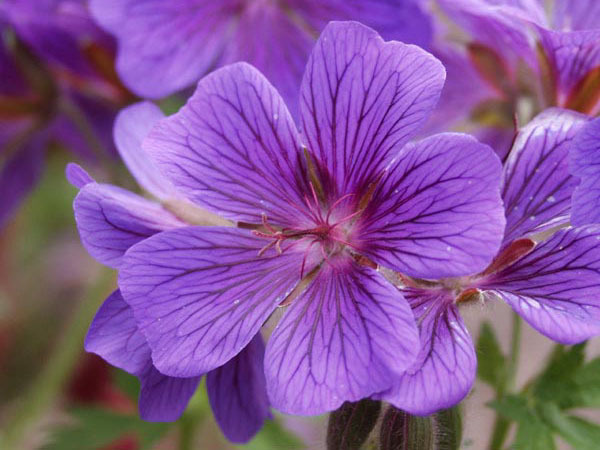 Geranium Rose is distilled from the leaves of the perennial shrub. It can balance the nervous system, relive anxiety, depression and stress. It can also be added to a compress for burns, wounds and ulcers. Properties : Astringent, antiseptic, balancing, uplifting. Blends well with : Basil, Bay, Rose, Sandalwood, Ylang Ylang.